Early voting for the May 2019 election is from Monday, April 22, 2019 through Tuesday, April 30, 2019. 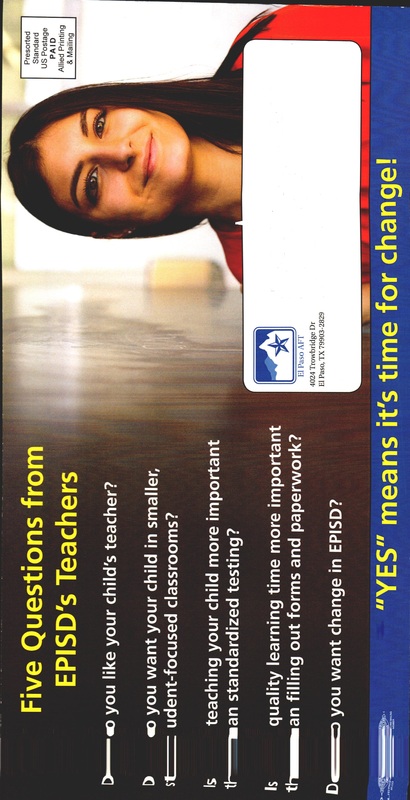 Do you like your child’s teacher? Their five questions are not the ones that I would focus on. Enter your address and you will see who your elected officials are at the state level. You can then click on the official’s name and see various ways to contact them. More of us need to take the time to tell these people what we are thinking. This may be legal, but is it right? 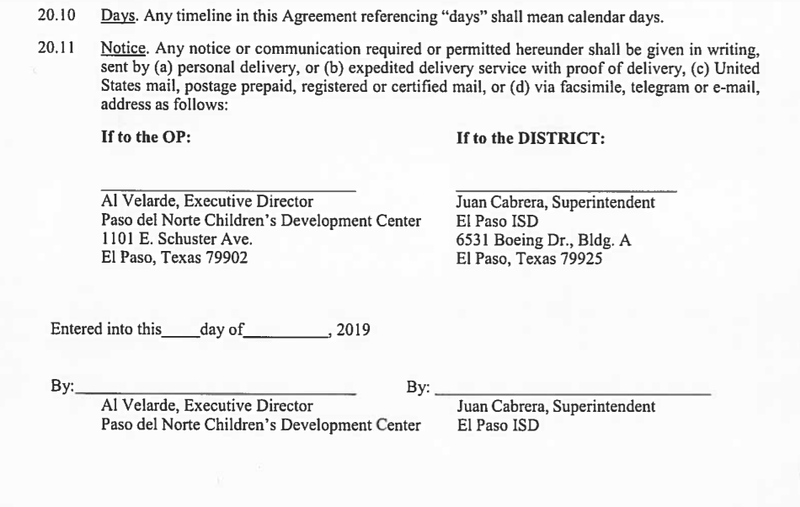 Will someone please explain to me how an EPISD board member can have his organization participate in a one million dollar project with EPISD? This has not passed yet but will be back on an agenda soon. Mr. Velarde is both a board member and the executive director of the company that they propose doing business with. Can you imagine me as the Easter Bunny? I can understand their attack on her apparent lying but feel as though the picture was a cheap shot. 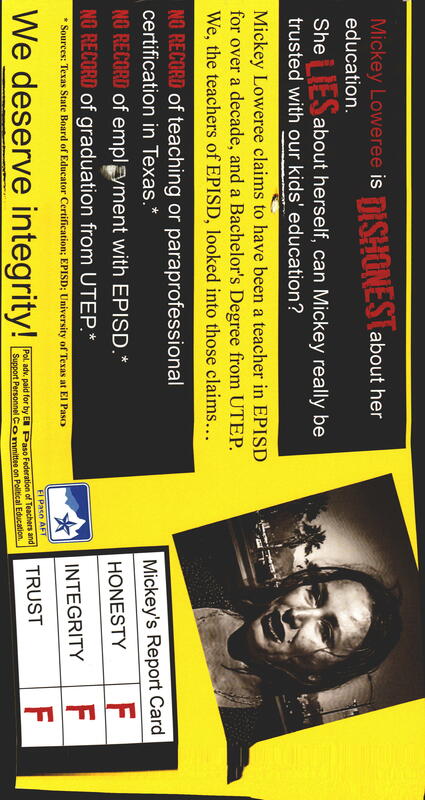 Isn’t it unfortunate that a teacher’s union had to spend money to get the word out?